Click HERE for a membership brochure in multiple languages. Student members are eligible for PSHS PTSA Scholarships! You get connected with teachers, staff, other parents and other students, the BEST way to learn what is really going on at PSHS. 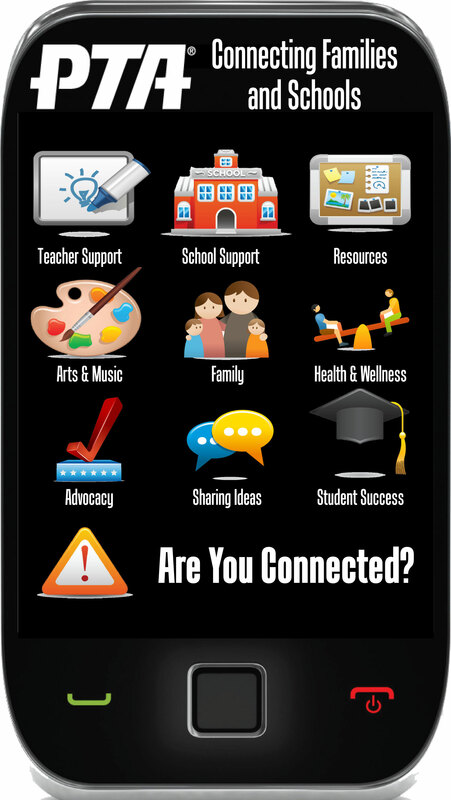 You have a voice in how the PTSA prioritizes it's goals and spends it's limited resources. Only members can vote and hold a PTSA PTSA office. 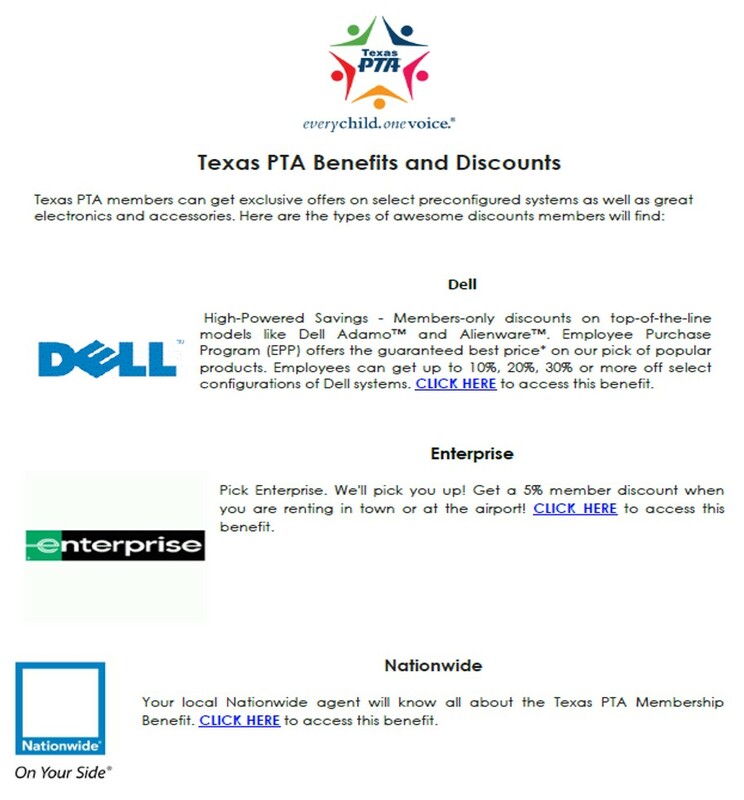 You get access to member-only sections of the Texas and National PTA's websites and get to take advantage of some great discounts at Hertz, MetLife, Office Max and T-Mobile. PTA is the largest child advocacy organization in Texas. We have over 600,000 members. At Plano Senior we had over 900 members last year. This includes parents, teaching staff and over 250 students. 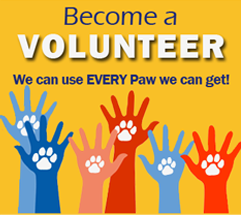 Get involved at Plano Senior for your children and for your community. Studies have shown that membership in PTA provides your child and other children around you with a greater chance of achieving in school. As a PTA member, you are more likely to be an informed, involved parent. Learn ways to keep children safe and involved in school. PTA is the place to gain that knowledge. As a PTA member you are able to go to our website and complete your membership form and directory information on-line; and pay on-line. 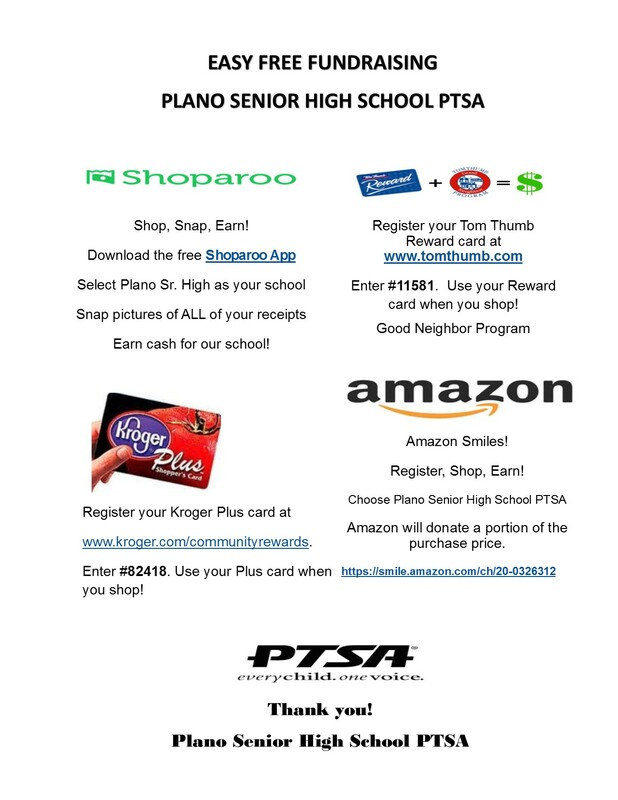 We are excited to make it easier for you to join Plano Senior PTSA. A portion of your dues is sent to the Texas and National PTA’s to support our interests with the Legislature in Texas and Washington DC to insure the safety and education of our children. The rest of your dues are used at Plano Senior to provide programs for parents and students as well as support for the school and teachers. Students that are Plano Senior PTSA members Junior and Senior year qualify for the PTSA scholarship drawing their Senior year. Thank you for your support of your Plano Senior PTSA. 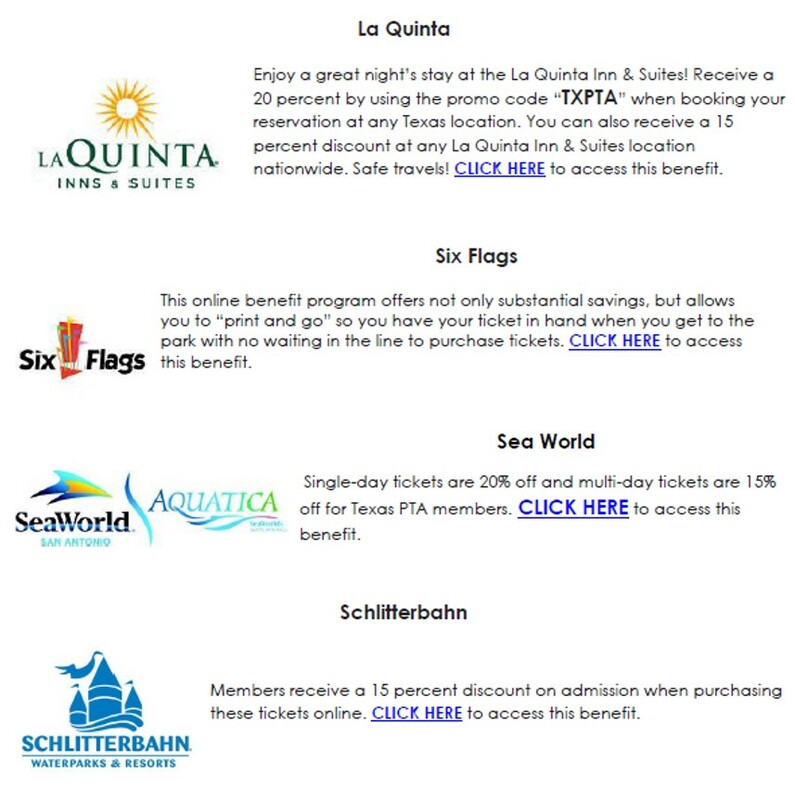 PSHS PTSA members receive corporate discounts through the state and national PTAs. All Plano Senior High School PTSA members will have access to our secure online family directory. Just click on the directory link on the left navigation bar. Financially, our PTSA sponsors many programs and activities for our students, classrooms, and staff. We are the Booster Club for academics! With the budget cuts from the state, your support this year is vital to assuring our classrooms and teachers have the resources the Plano staff feels are necessary to continue providing the exceptional education our students receive. Our PTSA does not participate in traditional fundraisers. Instead we rely solely on the donations of our parents and the community. 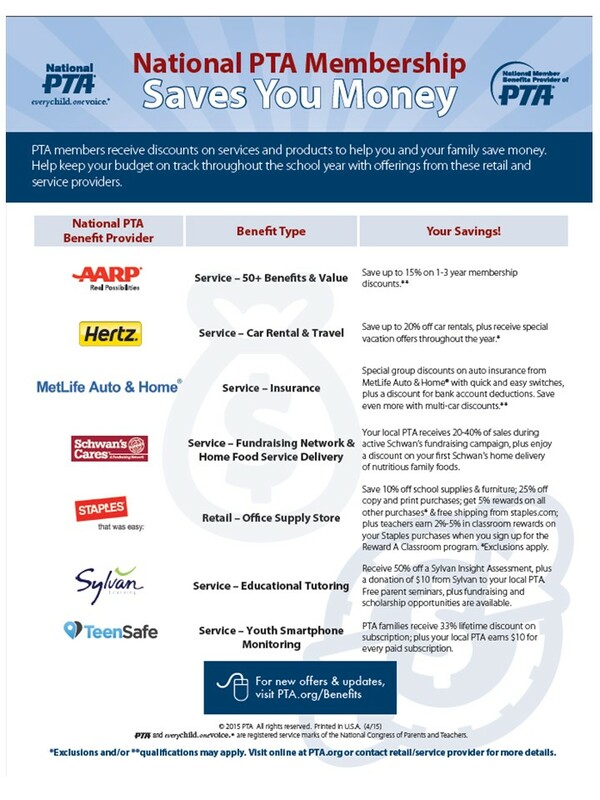 Please consider if your family can make a tax deductible donation to the PSHS PTSA.